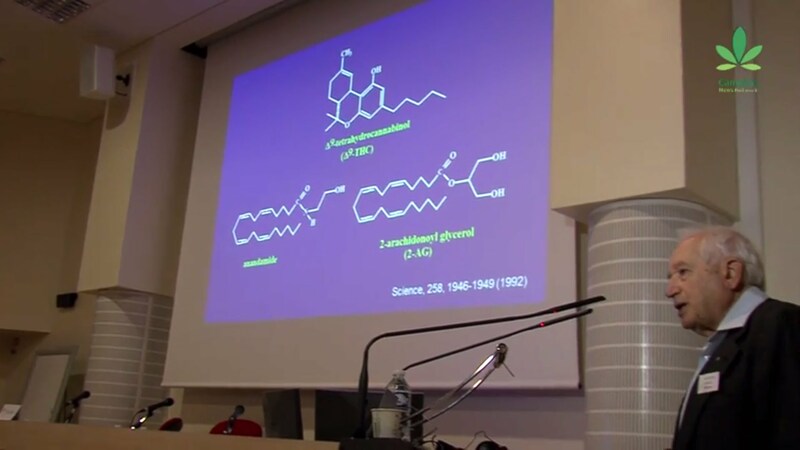 Professor Mechoulam and his research group succeeded in isolating tetrahydrocannabinol, or THC, the psychoactive ingredient in cannabis, for the very first time exactly 50 years ago, in 1964. This extremely special moment in the history of cannabis was celebrated during UFCM in France. Cannabis News Network also interviewed Professor Manuel Guzman, who talks about new research with cannabinoids on brain cancers. After the weekend Cannabis News Network will release a video on cannabis cloning in Austria.